Have Happy Holidays and also a Happy New Year! Happy holidays and my this new year be full of new recruits and new records by the Dark Side! You guys have Happy Holidays, eh? Spend some time with your family, why don't ye? Happy HolidayZ everyone, cheers ! 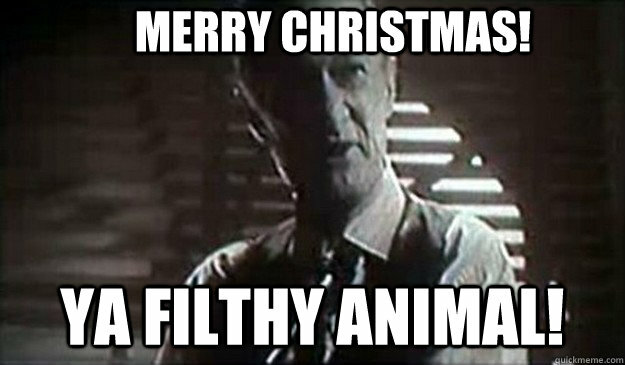 Merry Christmas ya'all. I hope you'll enjoy the holidays! Merry Christmas to ya all, hope all was fine with family and friends.